The wine business is a fascinating one. From the vineyard sites and farming, to winemakers and winery owners, to the many feet on the ground making sure wine gets into our glasses. In this episode we sit down with Kimberly Jones, an entrepreneur who does a bit of it all. 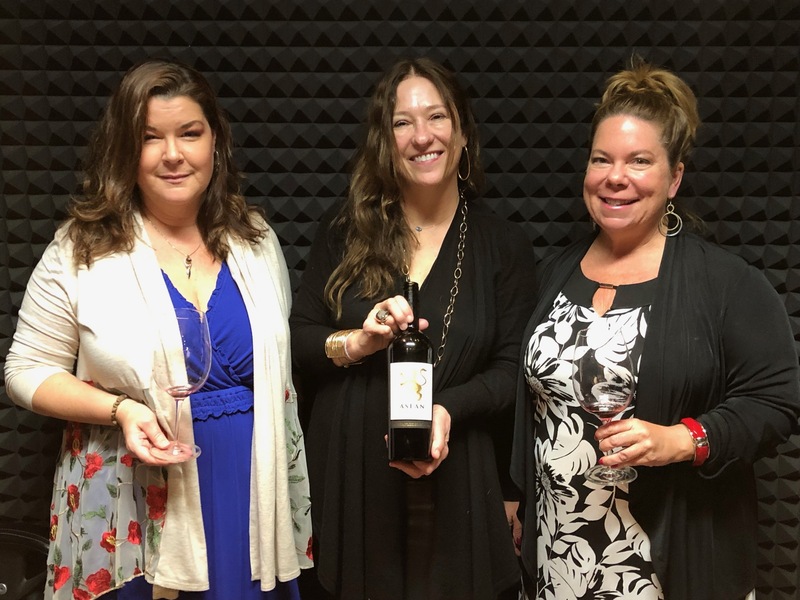 Founder of Kimberly Jones Selections, an import and distributing company, she also owns vineyards, makes wine, and has her finger on the pulse of what is happening in the wine world. She’s a cool chic with great stories and shares a few of them here.